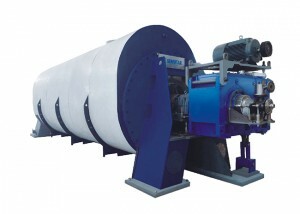 Horizontal type spiral precipitated centrifugal machine is called horizontal type spiral centrifugal machine for short. 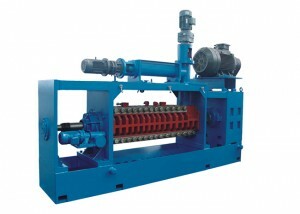 It is a high efficiency horizontal type spiral centrifugal equipment for discharging and separation and precipitation. 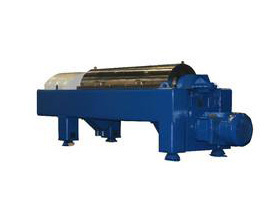 Generally, it can be divided into horizontal type spiral filtering centrifugal machine and horizontal type spiral precipitated centrifugal machine. 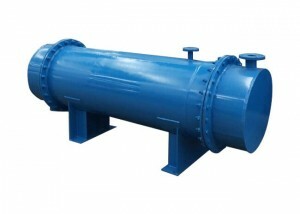 It is widely used for dehydration for the sludge in industrial and domestic sewage, besides, it is also used in chemical industrial, pharmacy, food and environmental protection industry, etc. While barrate and spiral are rotating high-speed and syntropy with a certain differential speed, material are introduced into transporting spiral internal cylinder continuously from feed pipe,then inter into barrate after speeding up. The heavier solid phase matter deposit on the barrate wall and form sediment layer under the role of centrifugal field. 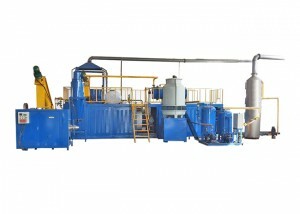 Transporting spiral will push the sedimentary solid phase content to the cone point of barrate continuously, and discharge out of the machine from slag-drip opening. The lighter solid phase matter form lining liquid loop, and overflow out of barrate from main opening, then discharge out of machine from drain connection. 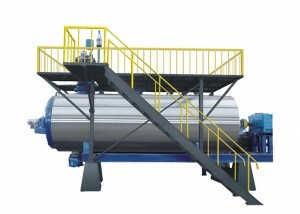 This machine can complete feeding, separating, washing and discharging continuously while working at full speed. Good adaptability: fully considered all kinds of special requirements suggested by material and technology, optimization design is implemented to the main components of appropriability and adjustability. 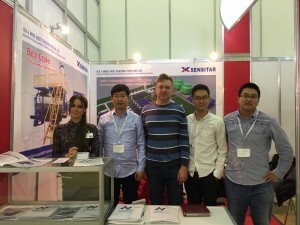 As long as users explain its installation place,physicochemical propertics of material processing and tochnological requirements before buying, we will provide the most applicable model. 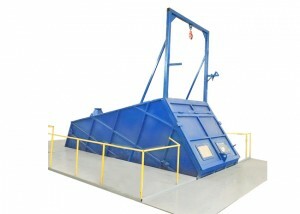 High degree of automation: this machine completes feeding, separating, discharging etc. automatically while working with high speed.It realized automatic control of centrifugal separation and centrifugal washing by using programmable controller. 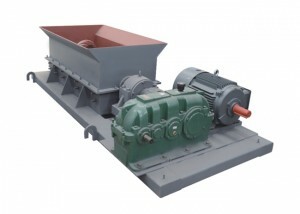 Good operating stability: the differential using by this machine is cycloid gear differential or planet gear differential, it features large torque, extensive adjusting range etc. 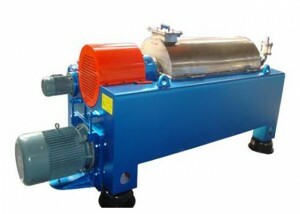 Good manufacturability: adopting double electrical machine and double frequency conversion energy regeneration differential rotating speed system to control, adjusting differential rotating speed flexibly and infinitely variable and regulating differential rotating speed momentarily according to the change of material.It is the real energy saving product. 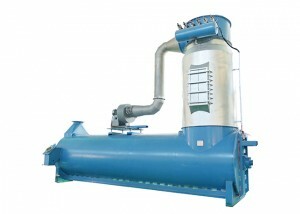 Good operating environment:centrifugal machine separates material under fully closed condition. 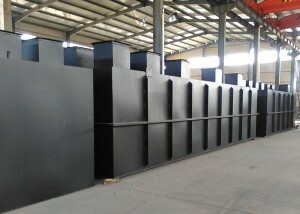 That ensures operating site neat and non-pollution, and realizes the civilization production. complete and reliable safety protection device: it is equipped with torque protection, power control etc., can effectively eliminate or reduce the damage caused by sudden fault. Attractive appearance: engine base adopting high quality carbon steel to weld, and surface is smooth after special fabrication processing.It seems integral aesthetic feeling as the compact size and beautiful appearance.